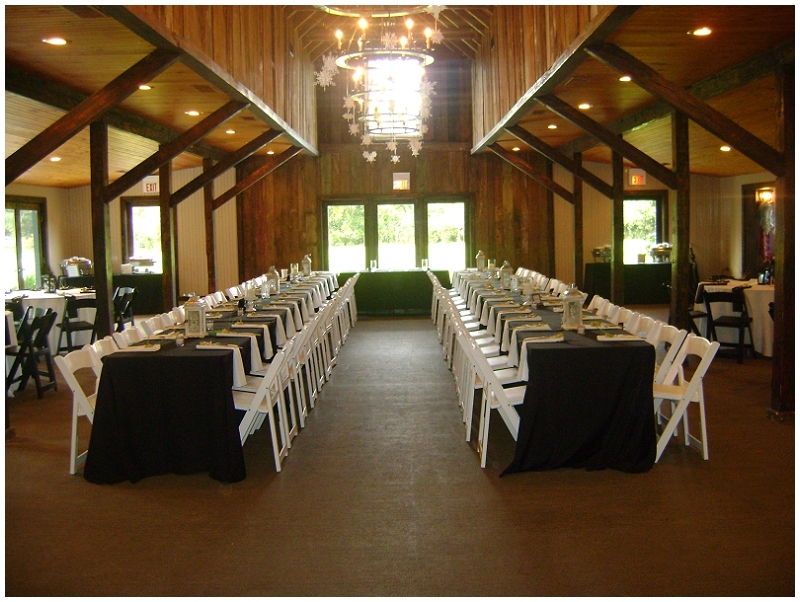 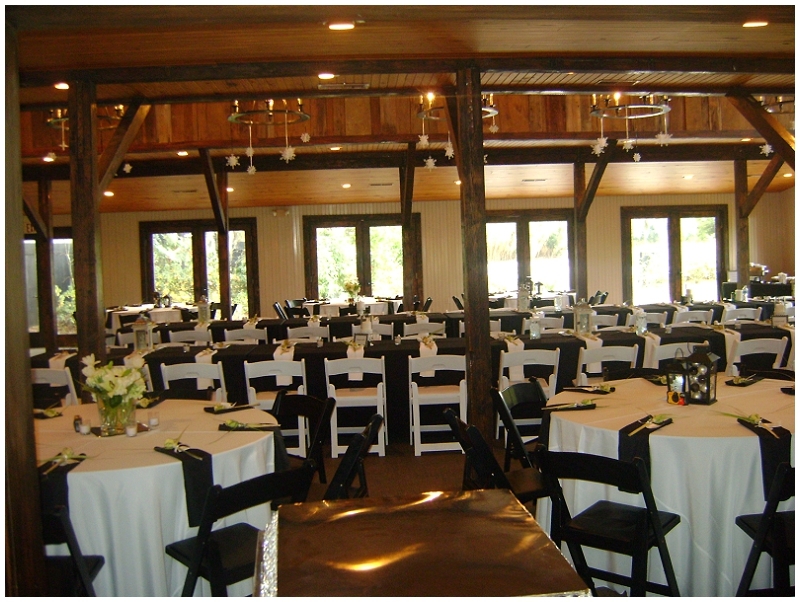 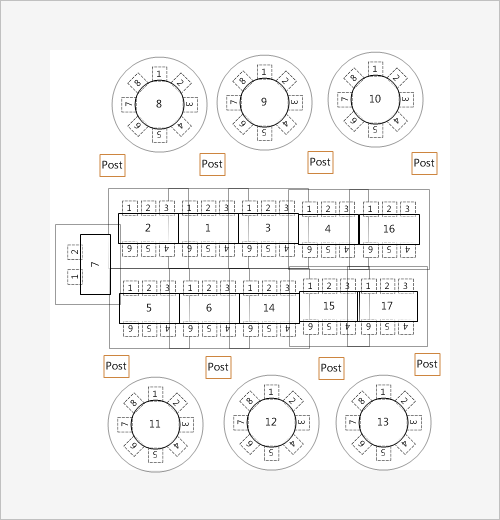 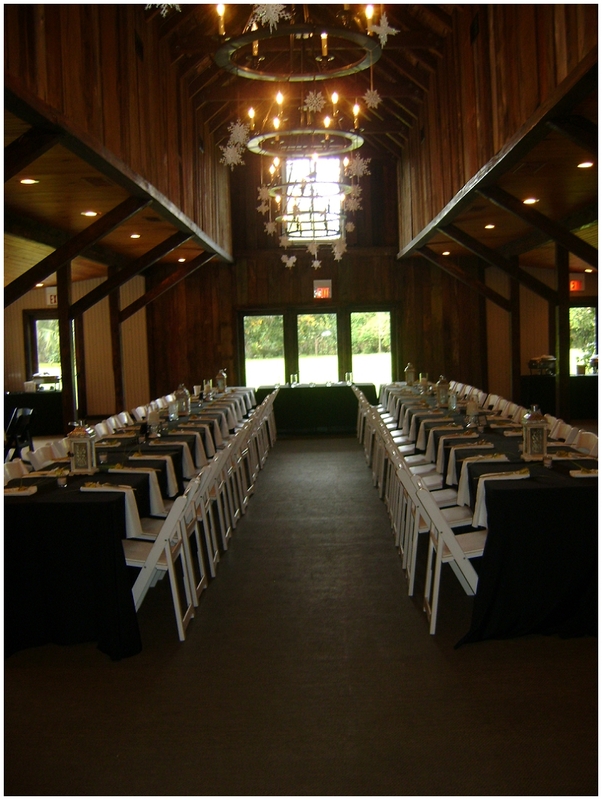 Theory behind floorplan: As a Charleston wedding planner I wanted to create visual interest, without increasing the price of the rentals, while seating a guest count of 110, without running into the poles in the venue. 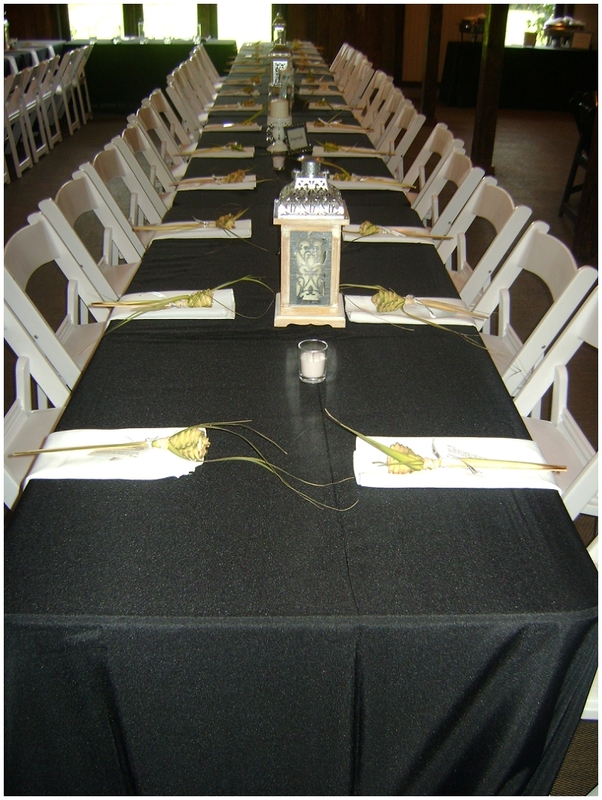 Tables are the same price whether they are round or rectangular and linen pricing is not based on the color but the fabric so we opted to mix and match the tables and linens. 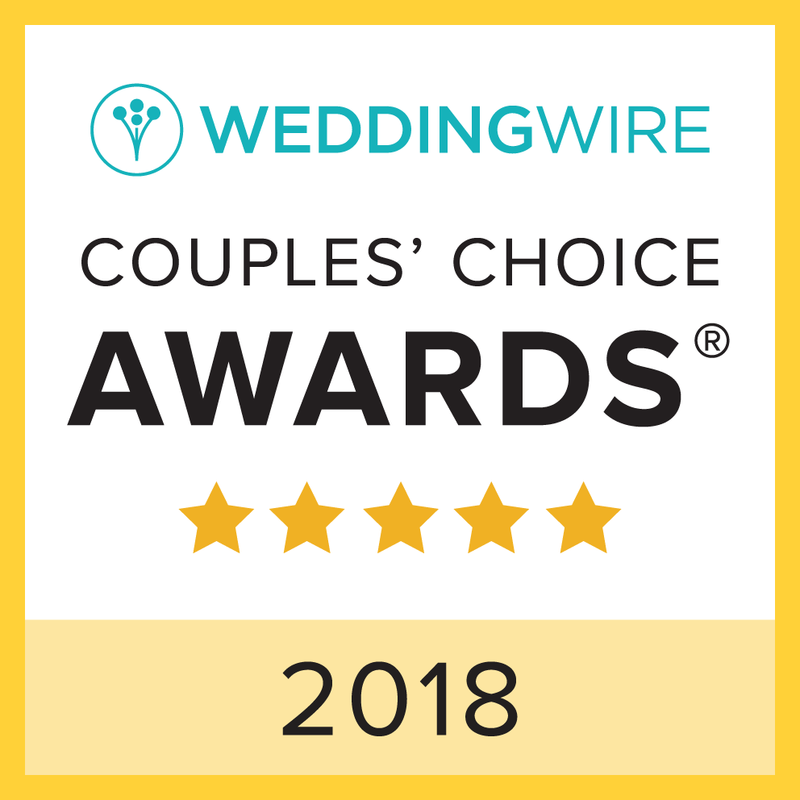 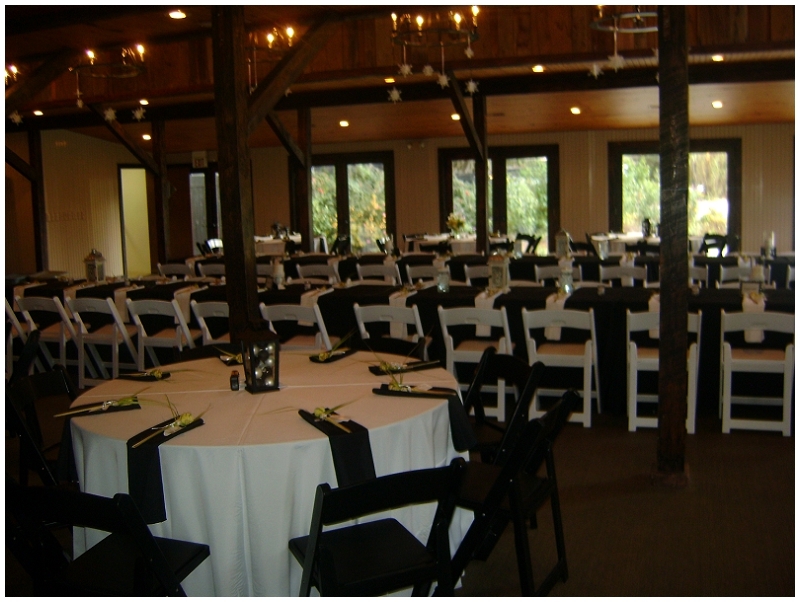 The bride and groom booked their rentals through Eventworks rentals and they also have black chairs and white chairs that are identical so we also opted to mix and match those. 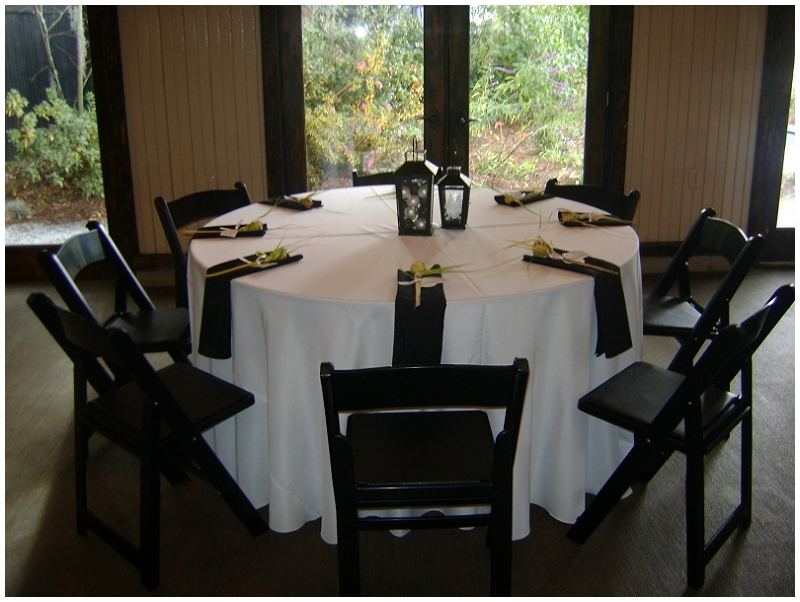 The black rectangular tables were used for seating the family seating and really did create a family style seating arrangment. 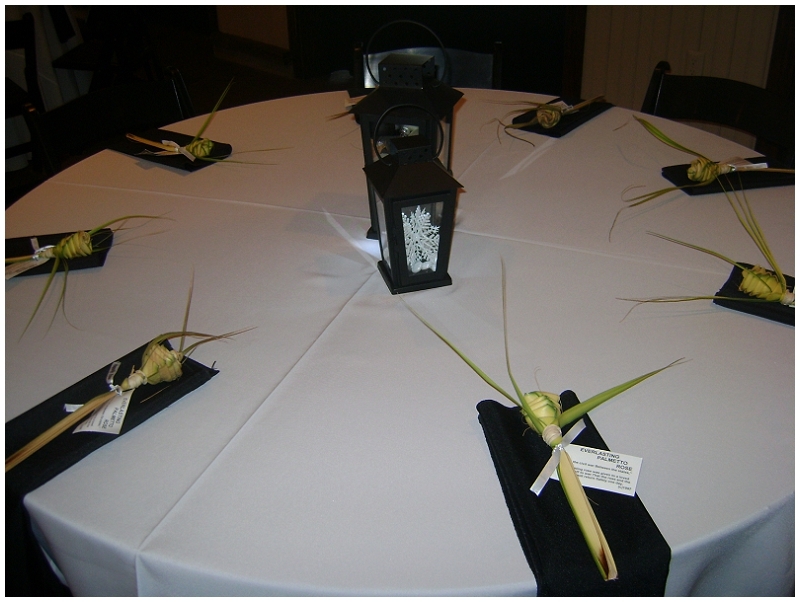 This worked very well for the bride who doesn’t like things too “matchy matchy”. 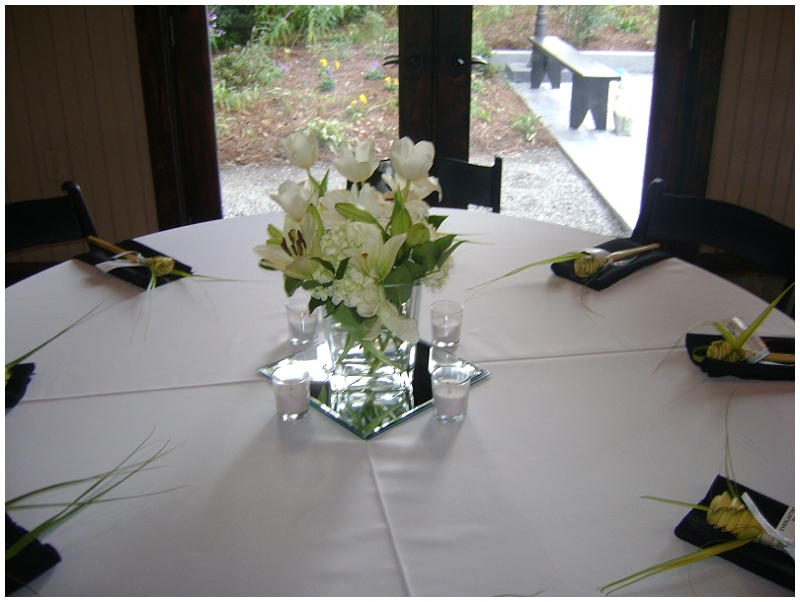 She opted to use a real mix of centerpieces with just a few floral centerpieces, floating centerpieces and lanterns.